Vidalia onions made their appearance in Fresh Market a couple weeks ago and I was so excited! I buy them two bags at a time. When I am not making tarts, french onion soup, caramelized onions pizza, we are grilling these onions. 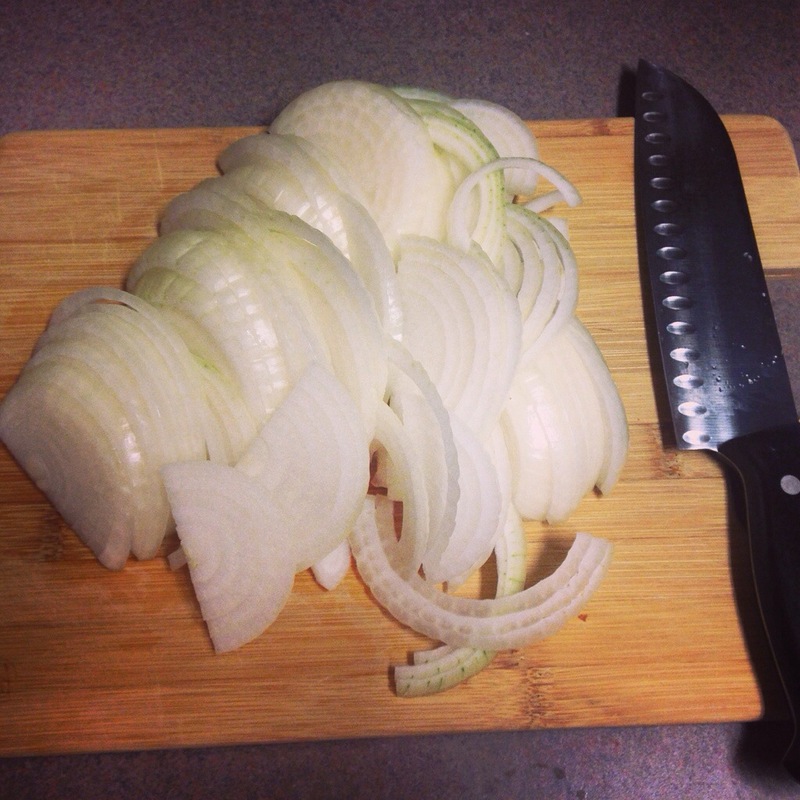 I cut them whole into fairly thin slices, pop out the middle rings of the onions, and shove butter in there. Then I just wrap them in foil and grill the little foil onion bundles. You really cannot overcook these onions, just keep them at the edge of the grill while you cook all the rest of your dinner. Prepare to have a spiritual experience when you taste these extremely simple but insanely delicious grilled onions. It seems wrong that the grilled onion recipe is actually just a bonus recipe because I make them at least once a week in the summer. Savory tarts have been on my to do list forever! I love the beautiful presentation of a tart and the possibilities are endless! I am anxiously awaiting for my beefsteak and cherry tomatoes to grow up for the tomato tart I have planned. 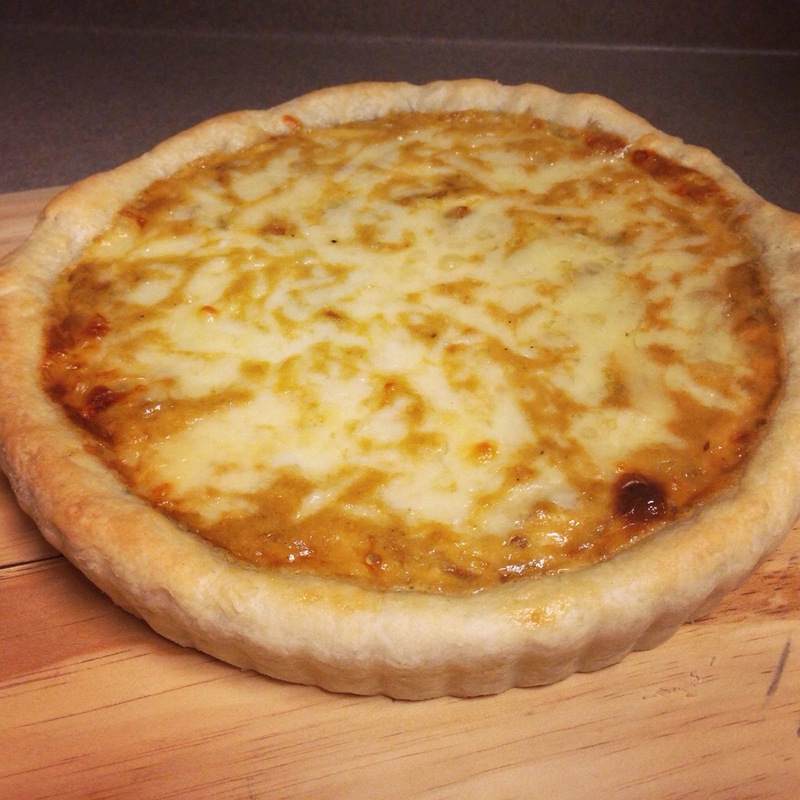 This french onion tart has a sort of custard base. It is super simple and a total crowd pleaser. The flavors are very rich and I think it may be even better served in the fall. 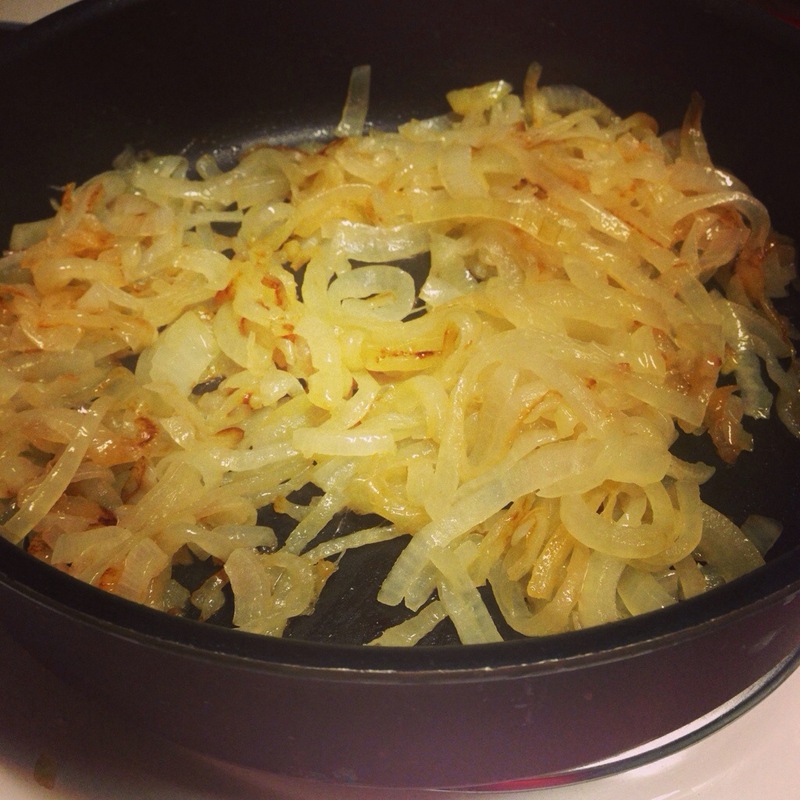 But since vidalia onions are in season right now, I could not resist working on this recipe. I actually cooked some bacon thinking I would put that in this tart, but I left it out! I know, super uncharacteristic of me. Honestly, the flavor here is so fabulous, it does not need to be tainted by bacon. (Blasphemy!) I did chop up the bacon and make a BLT salad though. 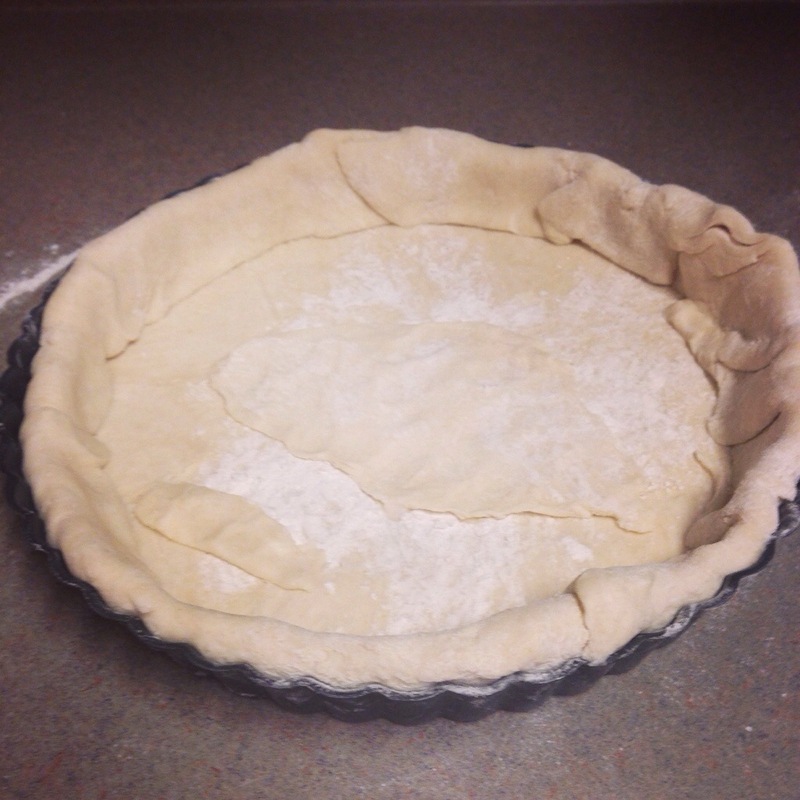 If you have not made tart or pie crust before, give it a shot! This recipe is so easy. You can make this dough ahead of time and store it in the freezer. Just let it thaw in the fridge before attempting to roll it out. If the idea of making the dough is just too much, the pie dough in the freezer section these days is pretty good. 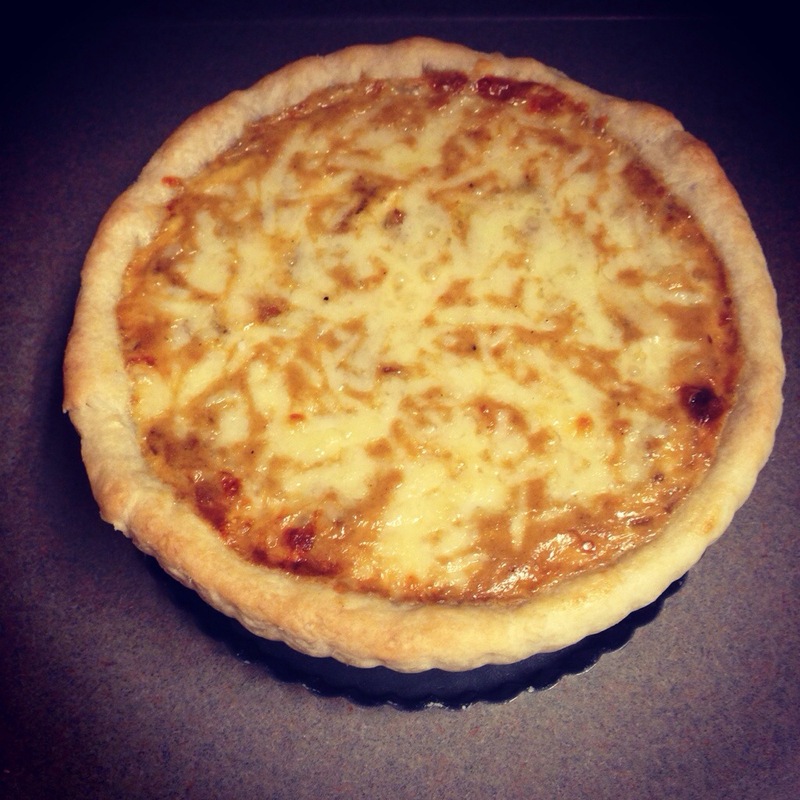 If you do not have a tart pan, you can use a 9 inch pie pan or even a disposable foil pan. But you should probably buy this Wilton Nonstick Tart Pan because, it is one kitchen accessory that will not be collecting dust. So please, please, please let nothing stop you and go get some Vidalia onions. You should definitely serve this tart for brunch or lunch with a salad and a glass of Josh Cellars Sauvignon Blanc. This wine will cut through the rich flavors of this tart. It has bright citrus flavor with summery floral notes. In the large bowl of a food processor, mix together the flour and salt. Add the butter cubes and pulse in short bursts until the flour/butter resembles bread crumbs. Sprinkle the ice water over the mixture and pulse just a few more times. It will appear very clumpy. Take the dough out and knead it gently into a ball. Lightly butter a 9 inch tart pan. 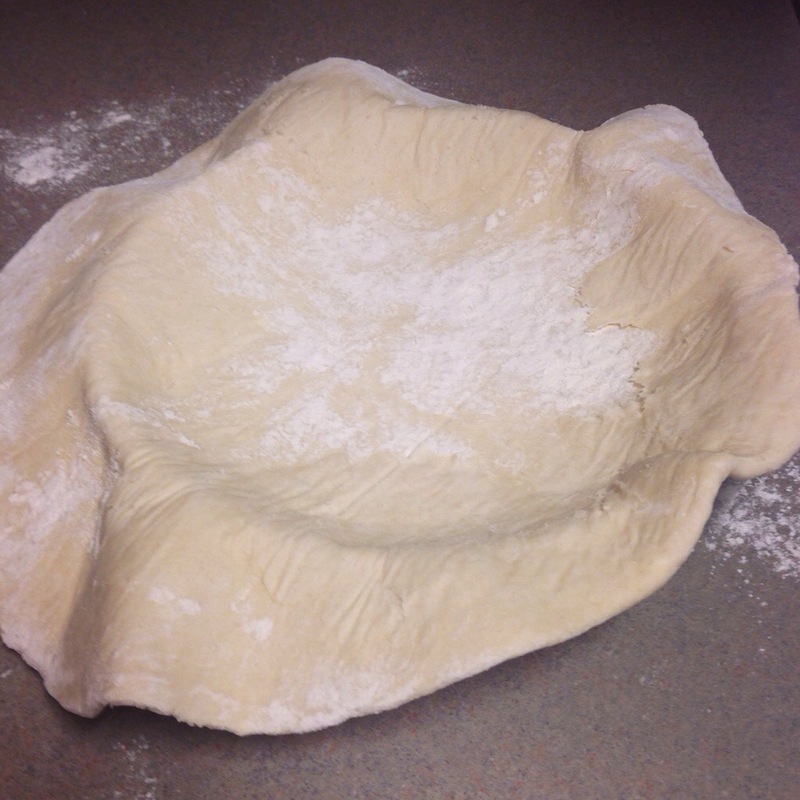 Roll the dough out between two pieces of parchment until it is 11 inches in diameter. Peel the top layer off and flip the dough into the prepared tart pan (uncovered side down). Drape the dough into the edges of the pain, do not press or stretch. Trim the edges, leaving enough to fold over the hanging edge, creating a double thick tart edge (prevents shrinkage or breakage). Press foil against the surface of the shell and freeze for 1 hour. In a large skillet, over medium heat, melt the butter and olive oil. Add the onions and toss to coat. Reduce the heat to medium-low, cover the pan with a lid. Cook for 15 minutes and then remove the lid. Sprinkle with salt and sugar. 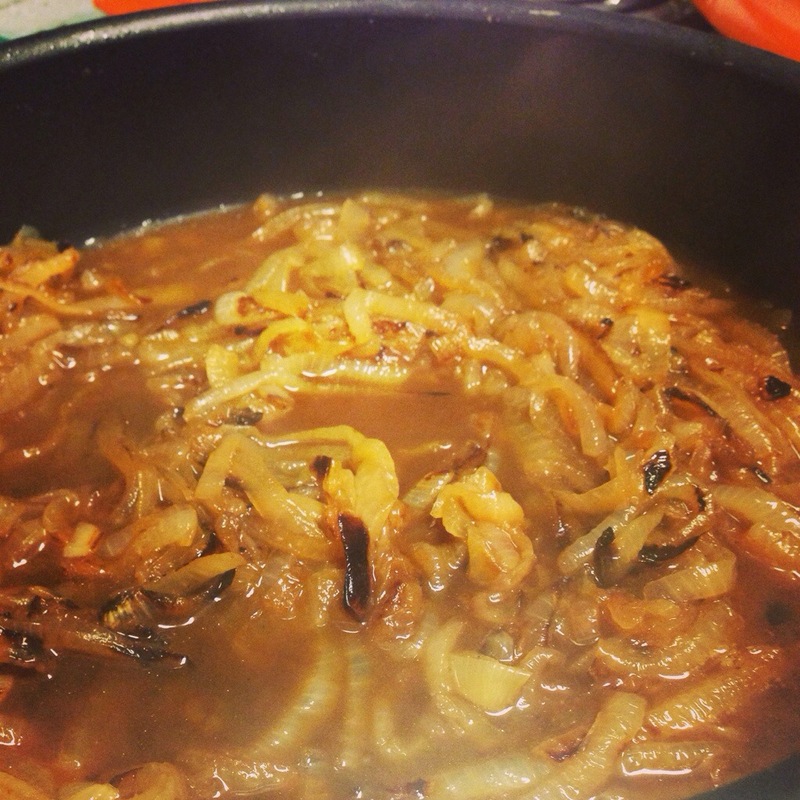 Saute without the lid for 30 minutes until the onions are fully caramelized. They should be a deep golden color. Pour in the beef stock and turn the heat up to medium-high. Simmer until the broth is nearly completely evaporated, 10-15 minutes. Taste and season with salt and pepper. Let the onions cool for 20-30 minutes. In a medium bowl, whisk together the egg and cream. 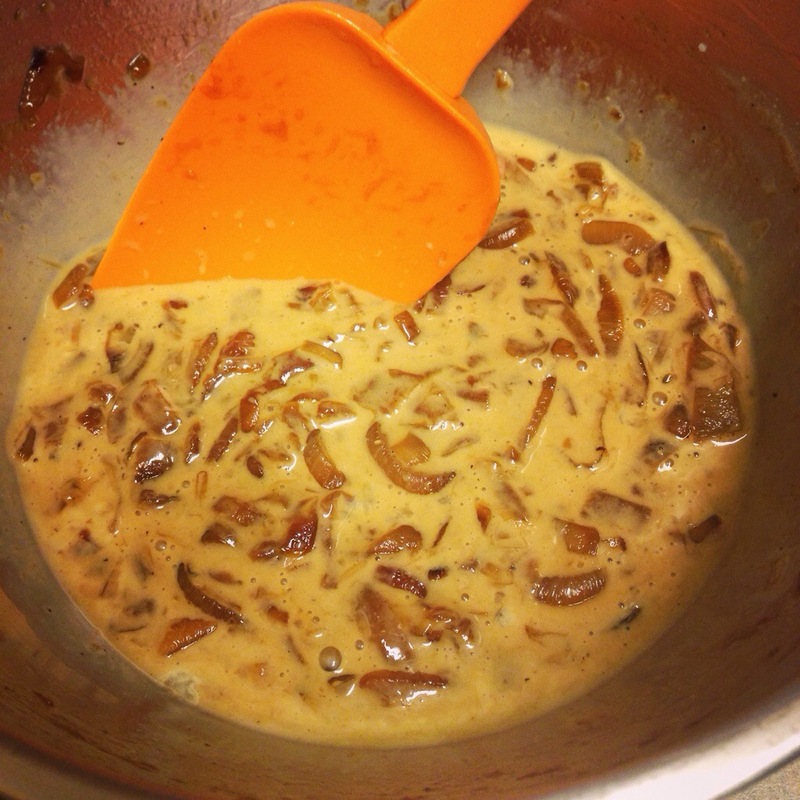 Stir the lukewarm onions into the egg/cream. Heat the oven to 400 degrees. Fill the prepared and frozen tart shell with onion-egg mixture. The filling will be about a quarter inch from the top. If you used a pie dish or a larger size tart pan and the filling level looks low, beat another egg with a little cream and add this in. Sprinkle the cheese over the custard and bake for 25-30 minutes. 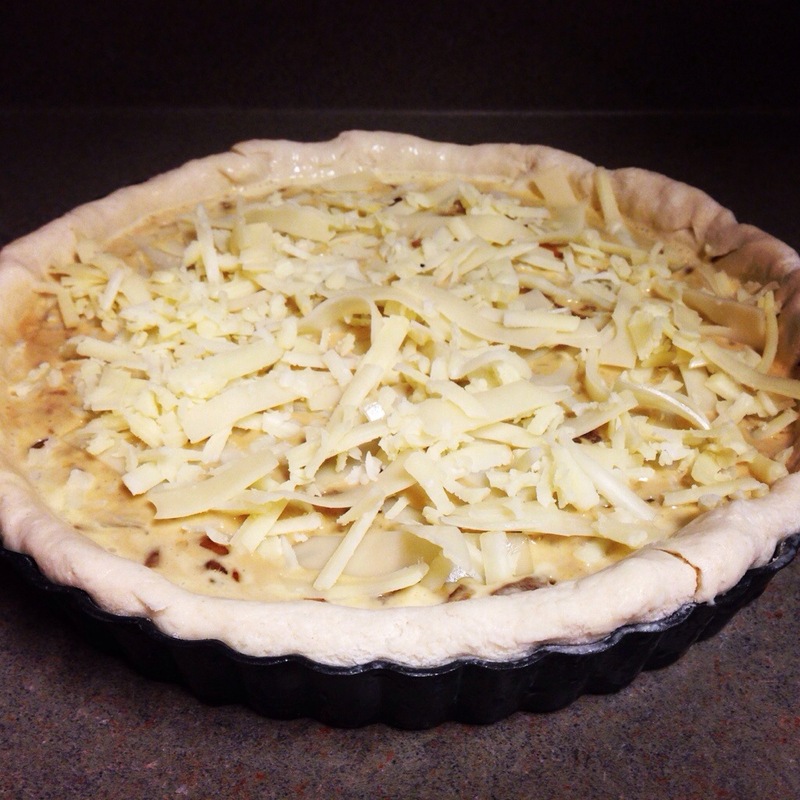 The tart is done when you pierce it with a sharp knife and no wet egg mixture is released.